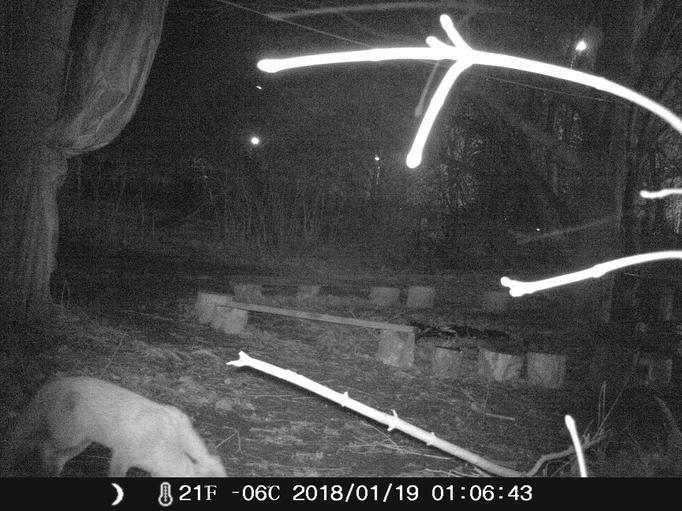 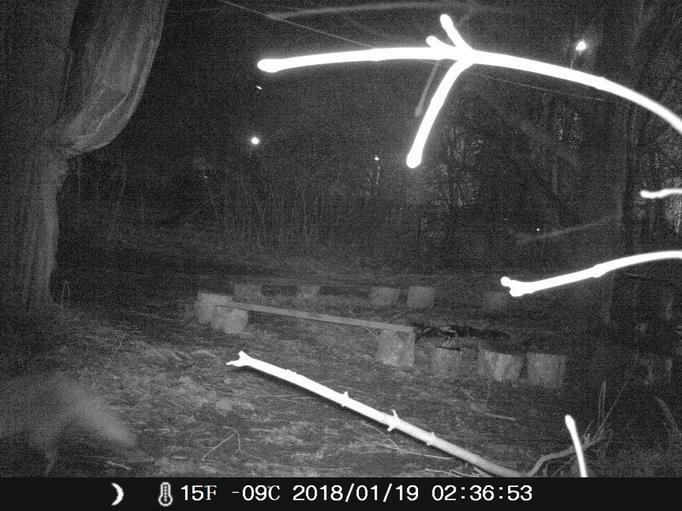 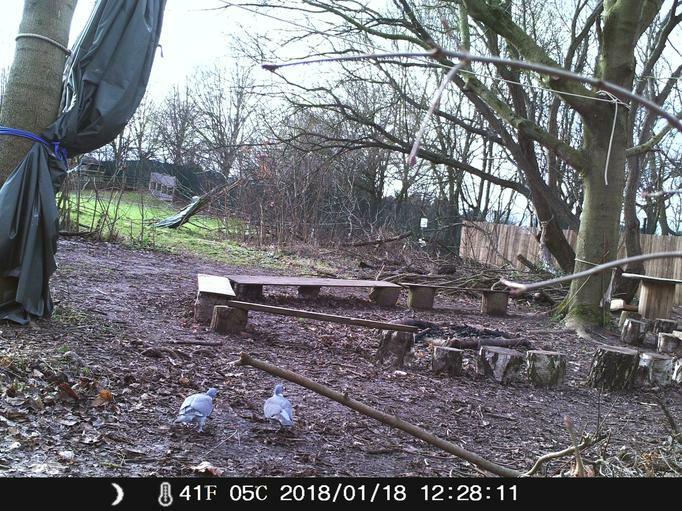 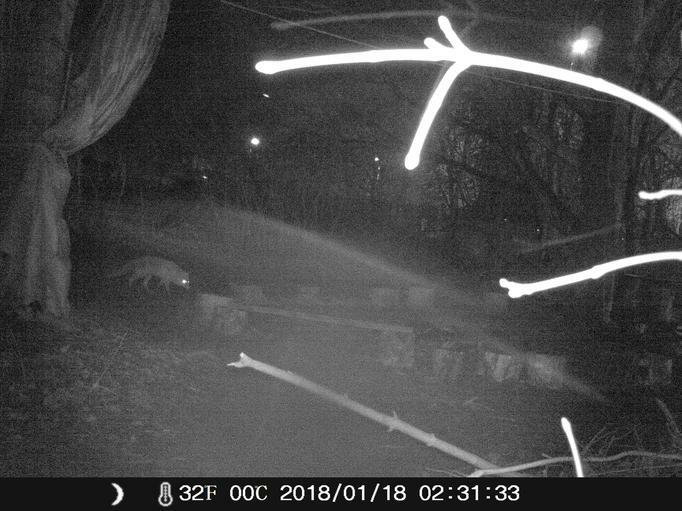 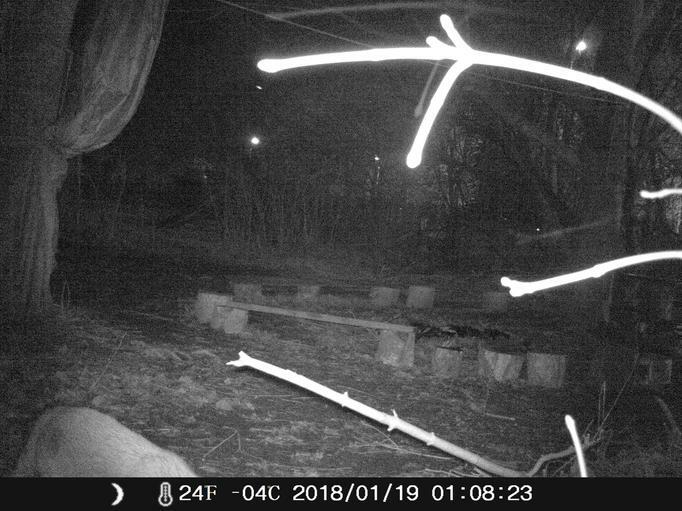 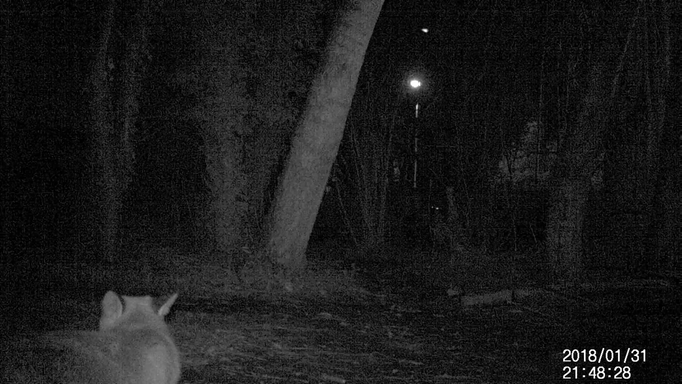 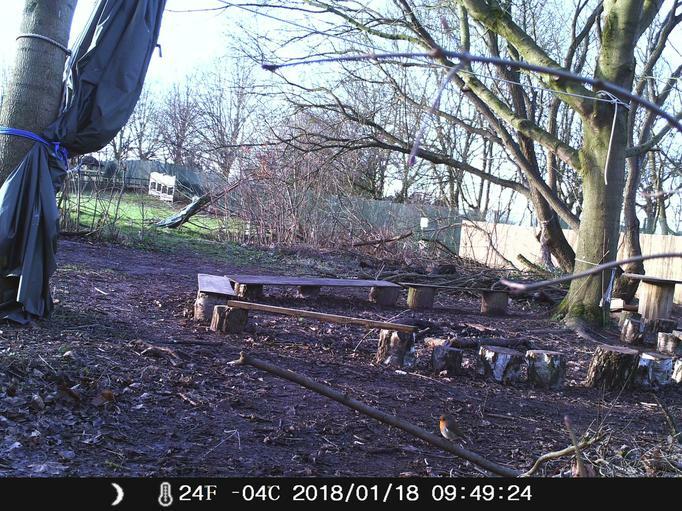 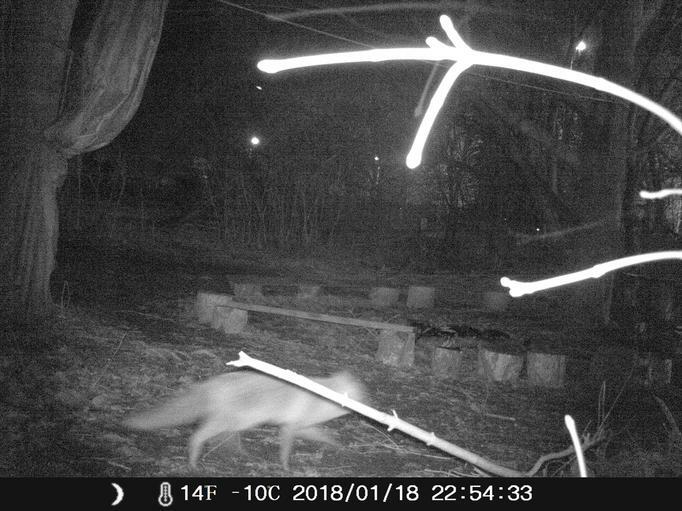 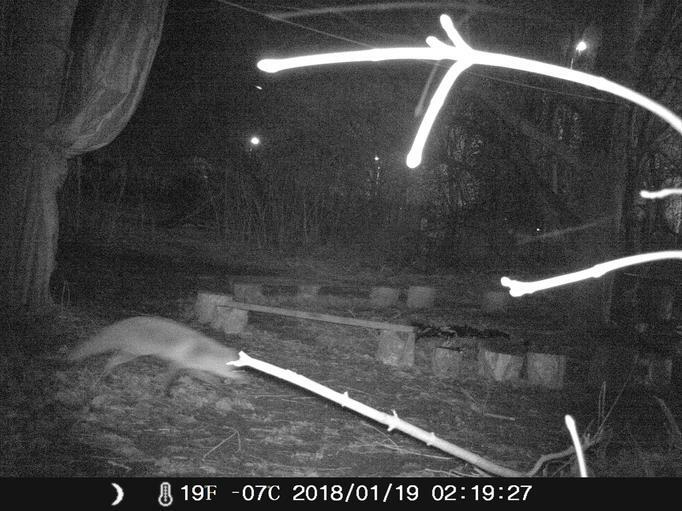 We have been lucky enough to buy a Night Vision camera to use in Forest School and will be regularly posting the new photos or videos we capture. 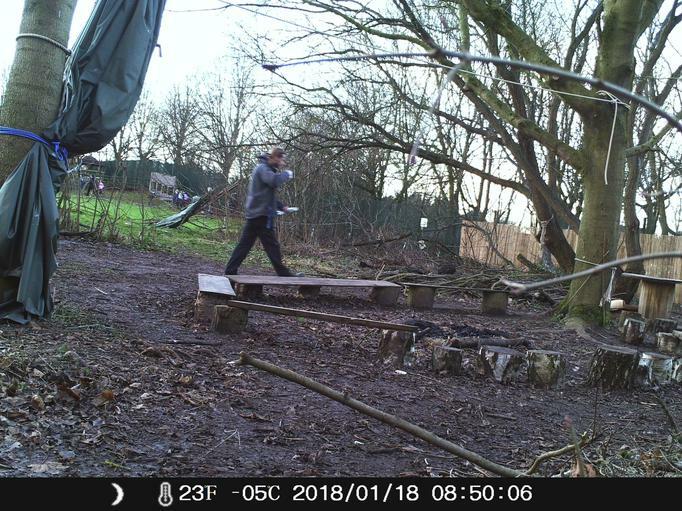 The camera uses batteries so we can leave it attached to a tree and collect it later. It will take a photo or a 20 second video if it senses movement. 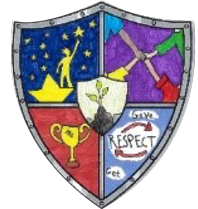 Keep watching and see what we found. 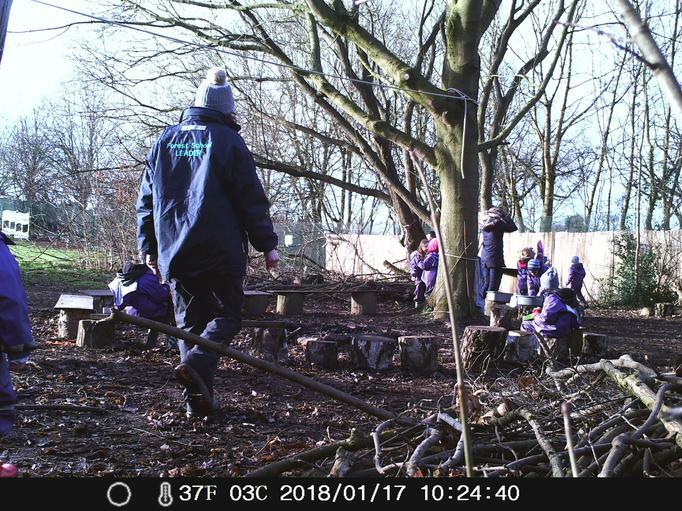 See if you can spot Mr Taylor going to fit our fence! 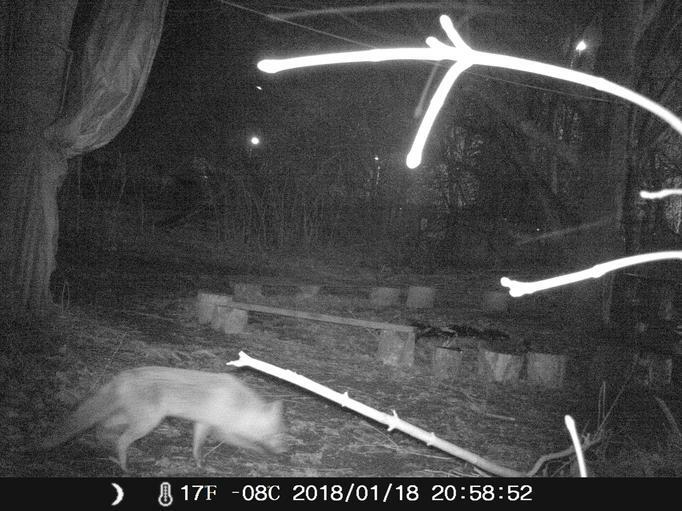 Tonight we were lucky enough to catch our fox visiting Forest School. Look at his bushy tail!